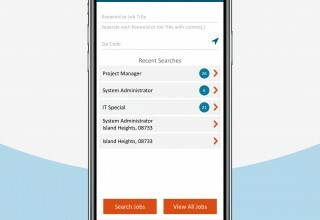 SOMERSET, N.J., July 30, 2018	(Newswire.com) - Rangam Talent Network is an intuitive and all-inclusive mobile app specifically designed for job seekers looking to accomplish more in less time. 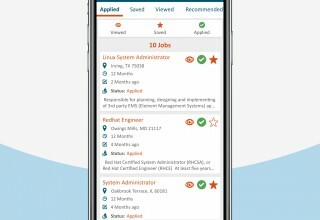 The app assists job-seeking individuals with career planning and development in a systematic way. 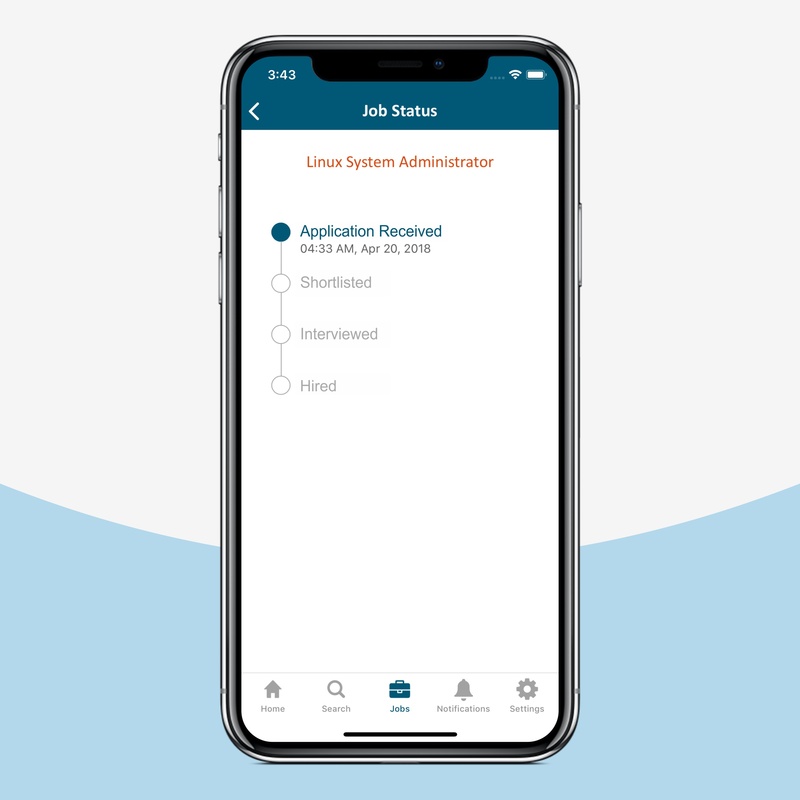 It enables them to apply for a position, track the status of each job application, send a notification to recruiters, and much more – anytime, from anywhere. 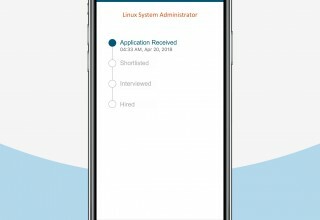 The app empowers people looking for work, including transitioning military veterans and individuals with disabilities, to leverage the experience and skills of a dedicated talent acquisition and onboarding team. 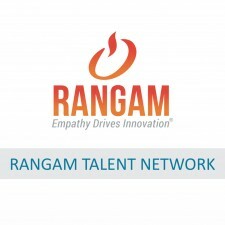 For registered users, Rangam Talent Network is loaded with several personalization and segmentation features. These include multiple search filters, an embedded resume uploader supporting Dropbox and Google Drive, and real-time application tracking, among others. 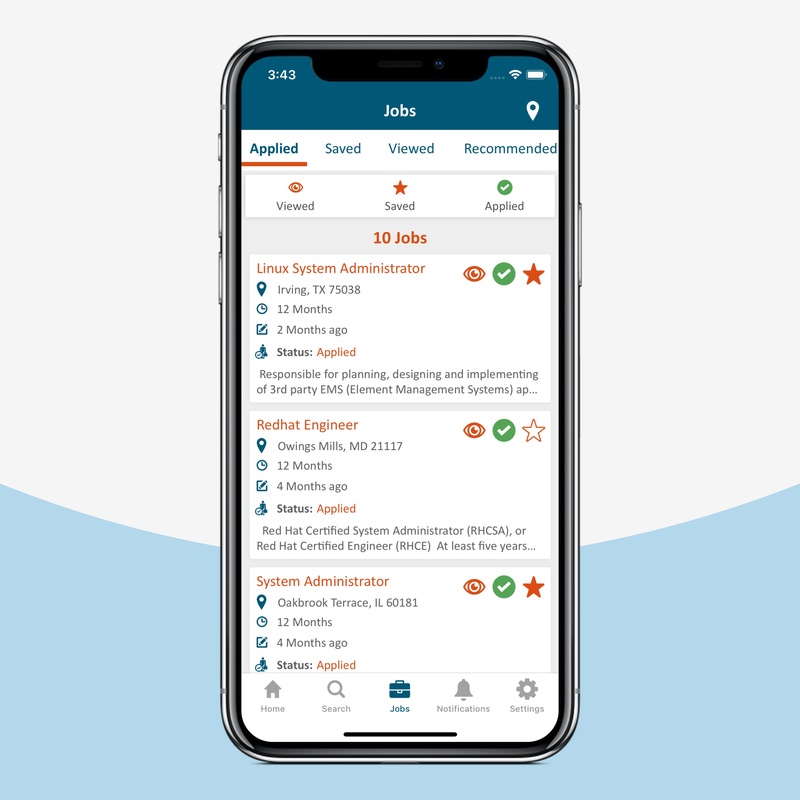 Registered users are also able to view recommended jobs based on their skills, see all available jobs on a map, and contact a recruiter directly by email or phone. Those choosing not to register with the Rangam Talent Network app can still perform basic tasks such as searching and applying for jobs. At any point after installing the app, a user has the option to register in order to gain access to the full functionality. “The motivation to launch Rangam Talent Network came from our consultants’ feedback,” said Hetal Parikh, Rangam President. 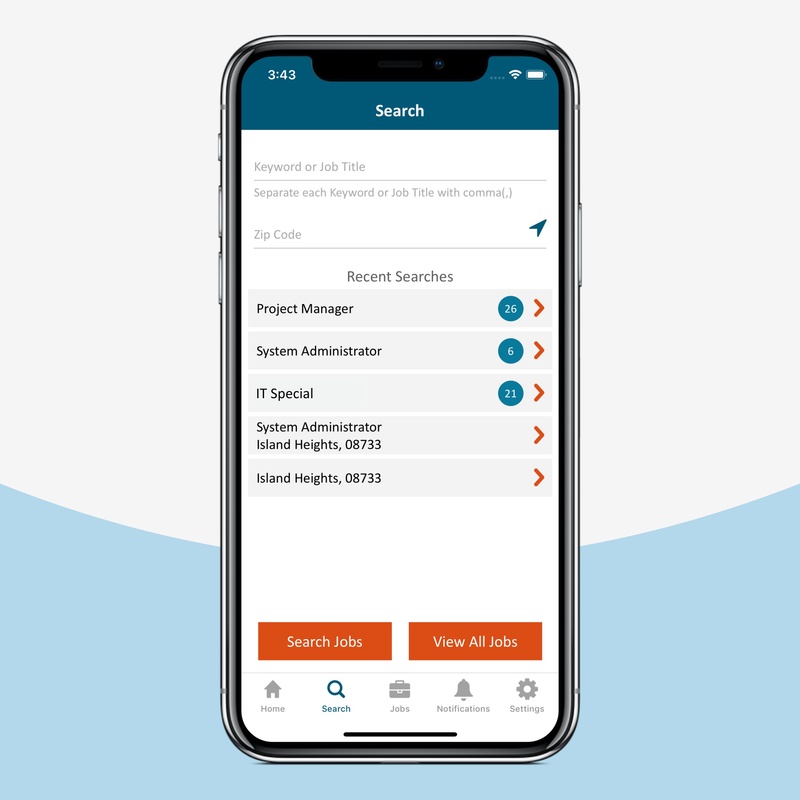 “With a mobile app filled with job opportunities from Rangam’s clients, candidates and consultants will be empowered to manage their career more efficiently than before. The app will not only yield better and faster results for job seekers but also increase the number of resumes that we submit to our clients,” Hetal added. 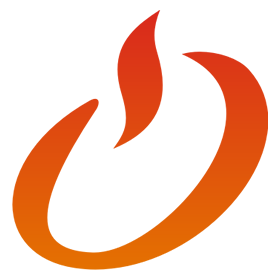 “As talent acquisition professionals, our search never ends. Once we hire the best talent, we want to keep them engaged. Our work goes far beyond finding our clients the best talent. 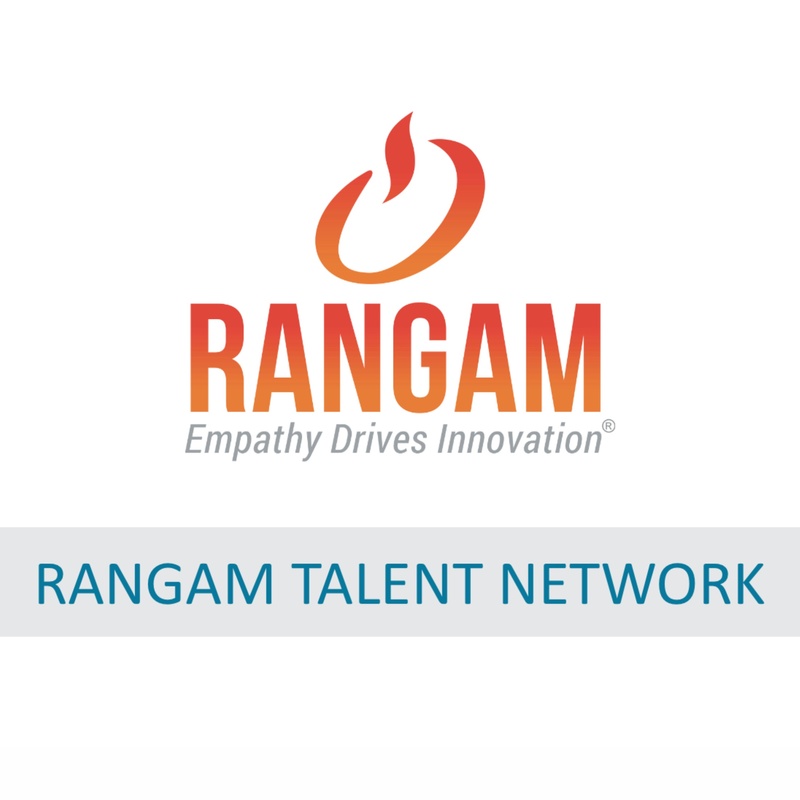 After a candidate is hired, we continue to stay connected with them, recognize their achievements, and provide ongoing opportunities,” said Geetanjali M., VP, Operations and Talent Acquisition at Rangam. 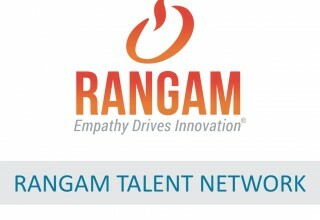 “We gratefully acknowledge the innovative and creative development from our candidates and the Rangam team who have contributed to the launch of Rangam Talent Network to the talent community,” stated Tracey J. Andrus, VP, Strategy and Business Development. Established in 1995, Rangam is a high-performing diverse supplier of enterprise-wide stafﬁng services in IT, clinical, scientific, healthcare, engineering, government, finance, and administrative sectors. Rangam is a certified WMBE that has consistently grown year over year while establishing a history of providing exceptional service to clients. We pride ourselves on developing a culture of inclusion and collaboration through innovation in special education, disability hiring, and reemployment of veterans. We deliver an integrated recruitment solution combining technology, training, and education to our candidates, while providing our clients with a large, diverse network of qualified personnel options. We adhere to a philosophy of “empathy drives innovation” in everything we do.